Last February 23 and 24, I had a speaking engagement with AyalaLand for Amaia Steps Mandaue with fellow Interior Designers. 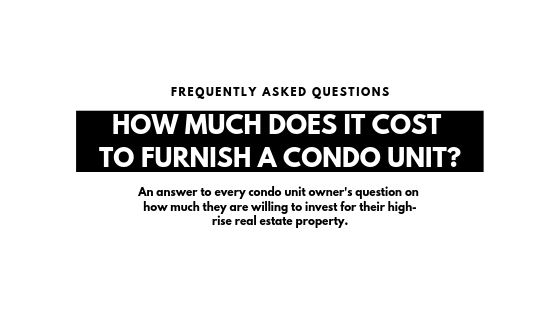 One of the things that they would often ask was How much does it cost to furnish a condo unit? and Most of it was relating to budget, finance, money talks, and cold cash. 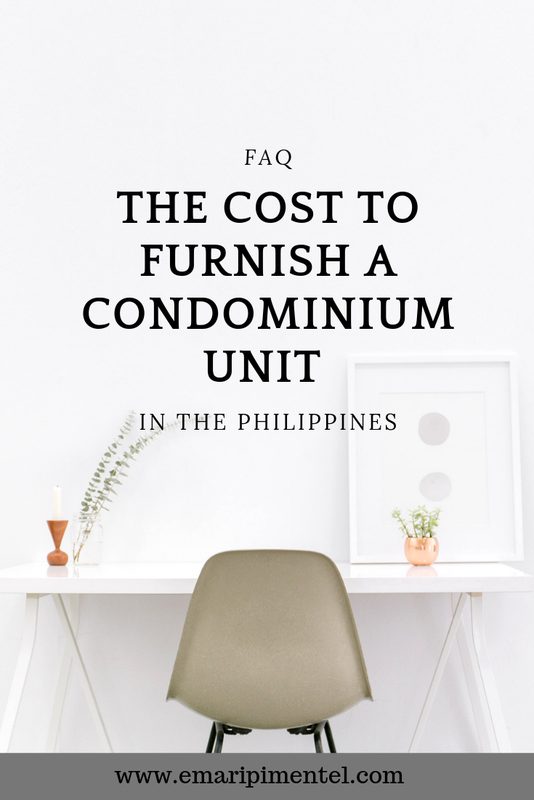 It's a good thing that they are upfront in knowing how much it would be then to furnish a unit, I would say, It really depends on how much you are willing to invest for your unit and among my typical clients have in mind are below the standard. 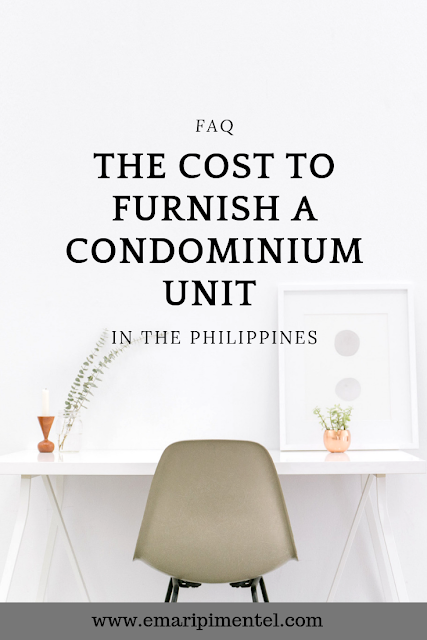 15,000.00 per square meters is low end, an average for furnishing a unit with an option to choose to include appliances or not, but mind you it will always vary on the style, material and look you are aiming for. 20,000-30,000 per square are the things that have quite a lot of work and the type of materials, I couldn't say all interior designers have the same bracketing but as for me, this has become my basis for initial conversation with the client is giving them a ballpark figure. Over time, I was able to identify which clients who prefer the quality over the amount but it has to work around the purpose of the said unit. Still, its a case to case basis both from design and scope of work. At most times, around this budget, there are materials that are just too good to pass on. What if I have a lower budget? I call it the stretched budget, let's say 10,000 per square meter or around 250,000 php budget for a studio unit and wanted to have good interiors. Definitely hire an interior designer to help you out on this and Yes, some interior designers would be happy to have this challenge but be aware that there is no construction works to be done here just furnishing. Furnishing is layman's term is putting store-bought items and accessories and ready-made furniture to blend well and create a cohesive look for space. This can be done around 2 weeks if all items are available and will take further weeks when it has to be manufactured before being delivered. It would be lucky if you can add customized Curtains as well. 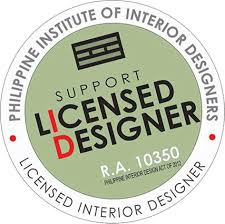 As a client or unit owner, it is your responsibility to know your interior designer, contractor and whom you are having a transaction with. 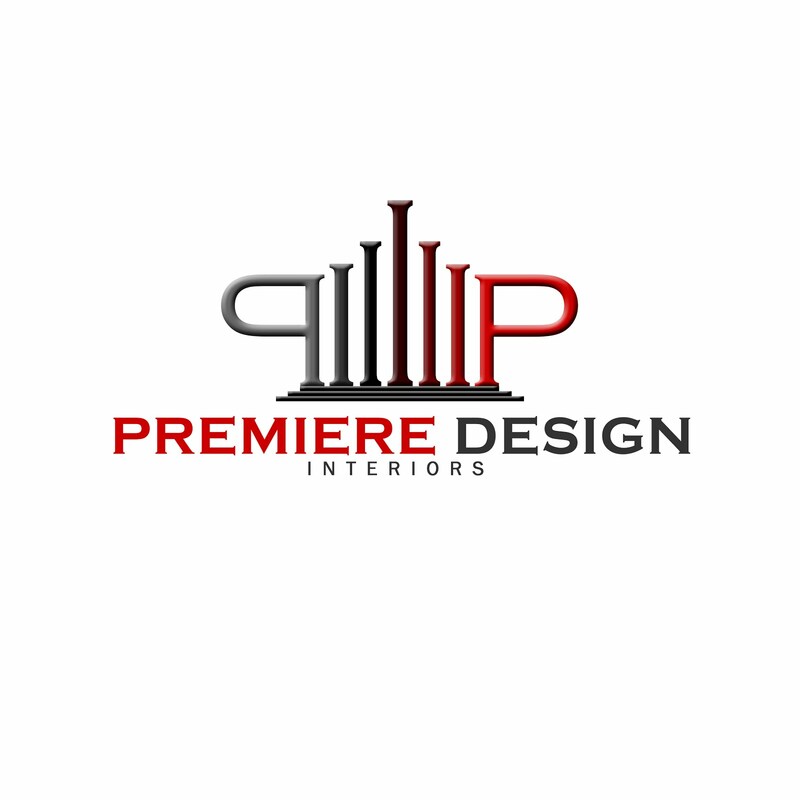 It is wise to hire a professional interior designer and have your own web search if that person is legit. Remember, your money is made of hard work and you wanted to see a result of it.